Investigating incidents is a key component of an effective IIPP. Thorough investigation of all incidents and near misses will help you identify causes and needed corrections; and can help you determine why incidents occur, where they happen, and any trends. Such information is critical to preventing and controlling hazards and potential incidents. Building the case for conducting incident investigations –leadership support. Recommended support structure – essential resources. Critical elements of an investigation process – root cause analysis. Learn how to effectively implement your strategy – beyond the basics. Actual incident investigation scenarios will be reviewed to demonstrate the practical applications of the concepts presented during the course. Approved for 3 HRCI general credits. 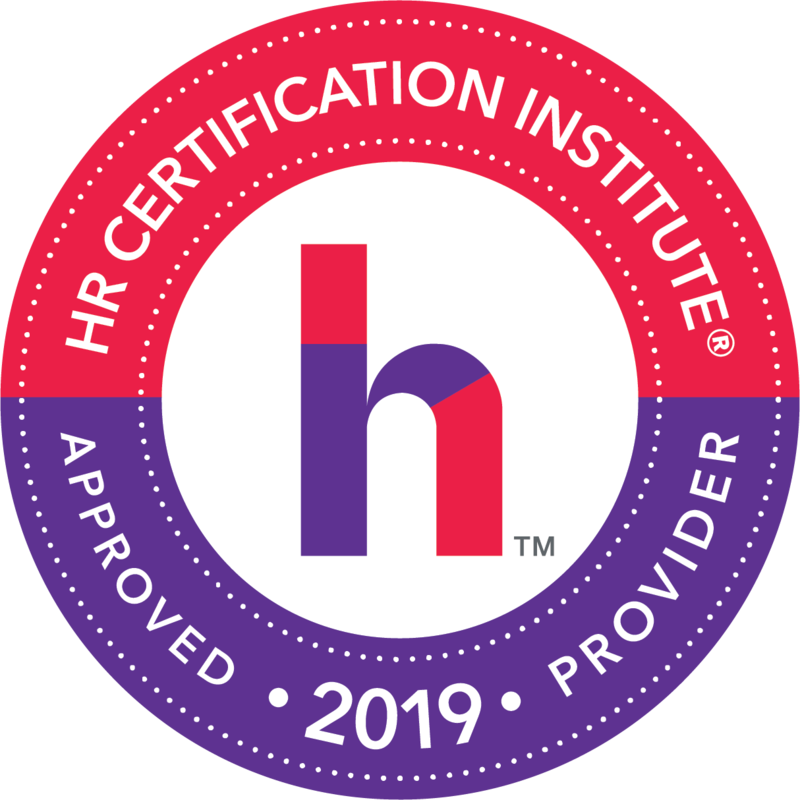 The use of this seal confirms that this activity has met HR Certification Institute’s® (HRCI®) criteria for recertification credit pre-approval. Approved for 3 SHRM-CP or SHRM-SCP Professional Development Credits (PDCs). MMA is recognized by SHRM to offer PDCs for SHRM-CP® or SHRM-SCP®.